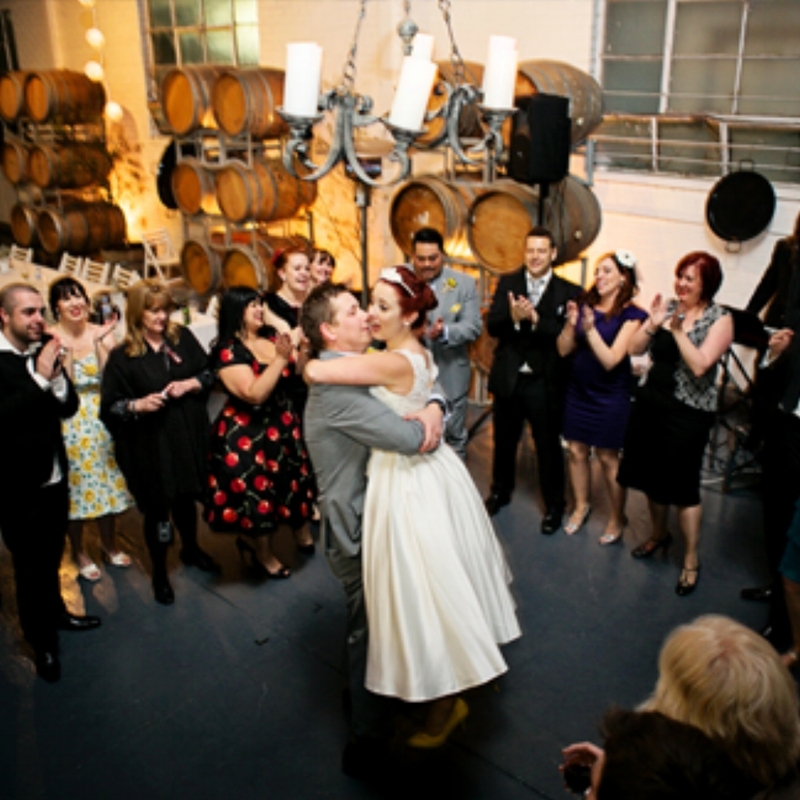 Wedding ceremonies and wedding themes to suit you in the warehouse. 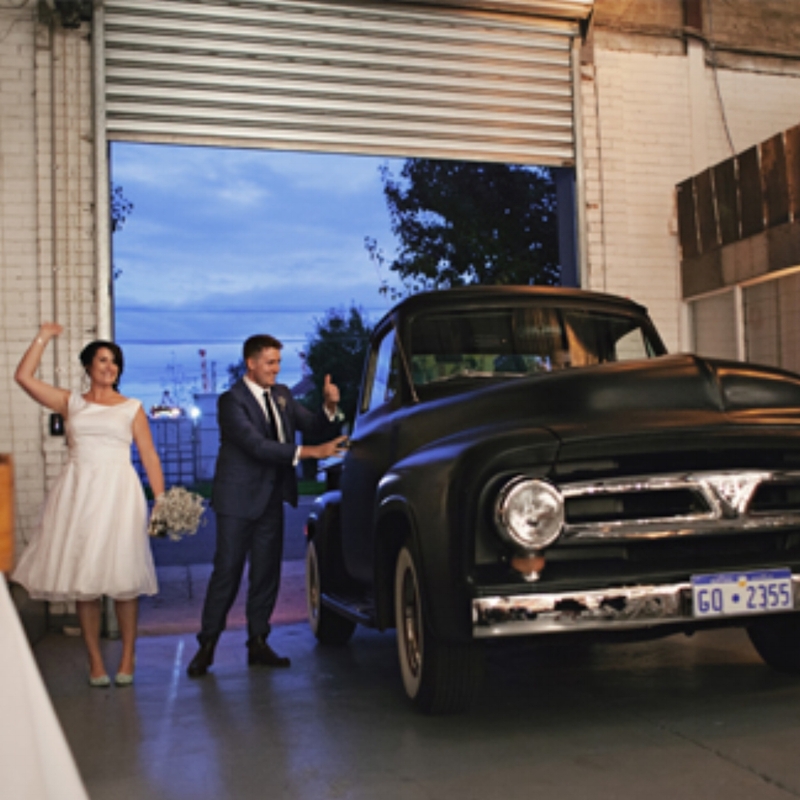 Find wedding venues footscray with raw materials studio. 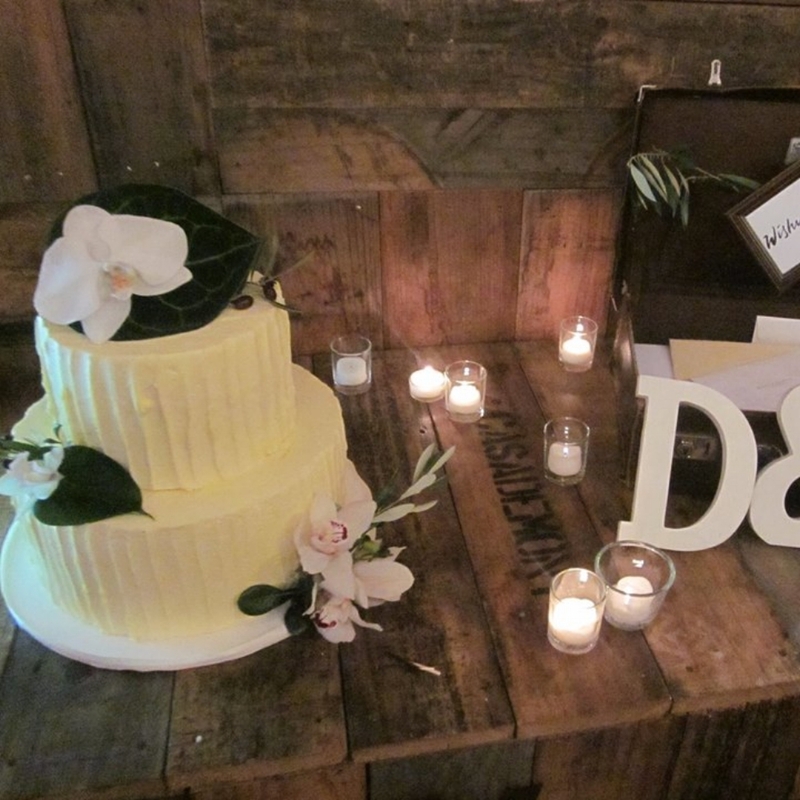 We keep the bride happy by allowing byo wedding cakes. Perfect for the whole bridal party. Located in a lofty warehouse in a quiet inner suburban street of Footscray, just 6kms from the CBD, in Melbourne’s West. With loads of wow factor and charm, this space is unique and full of character, suited to many varied wedding themes . 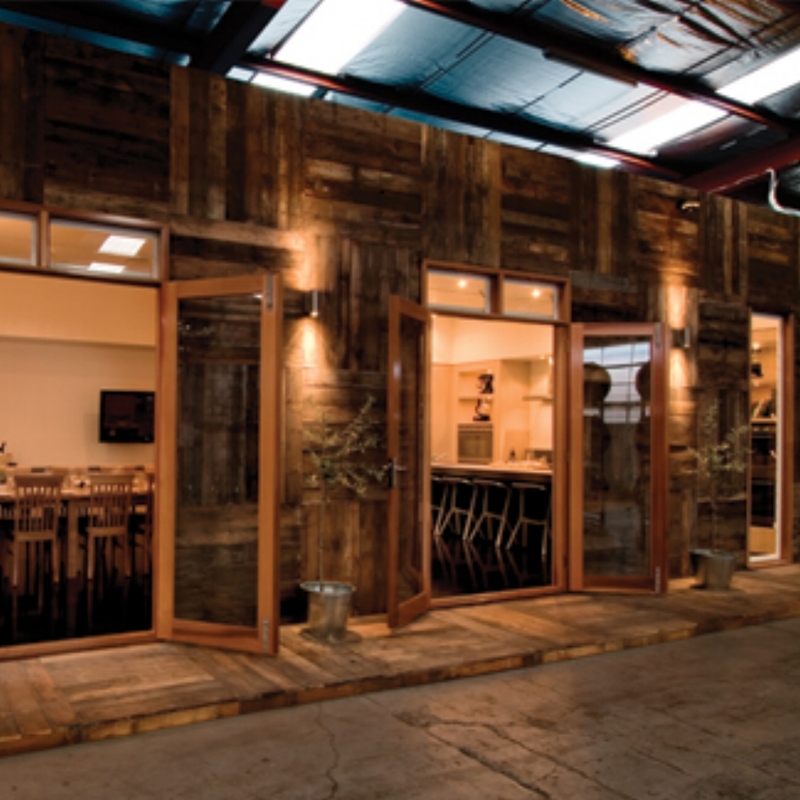 With flexible space and menu options, and available for half or full day hire, you can truly make this Melbourne venue represent you and your bridal party on your wedding day. We are happy to provide full wedding coordination or just the basics. 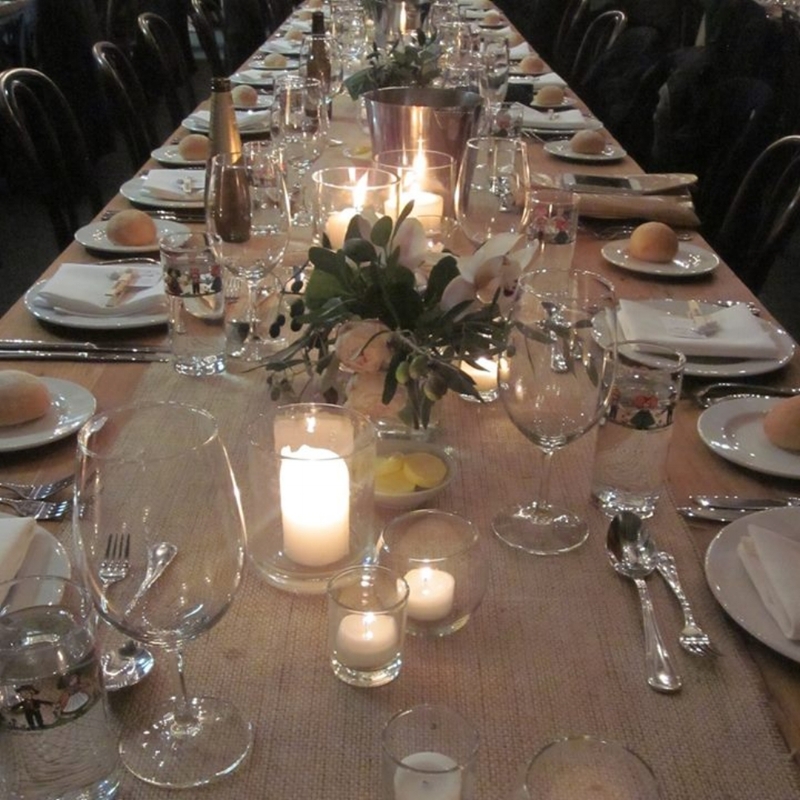 All of our food and beverage prices include venue hire, staff, tables, chairs, crockery, cutlery and glassware. However if you have a certain range of furniture, cutlery, crockery or glassware for your event that you would like to bring in - you are more than welcome. 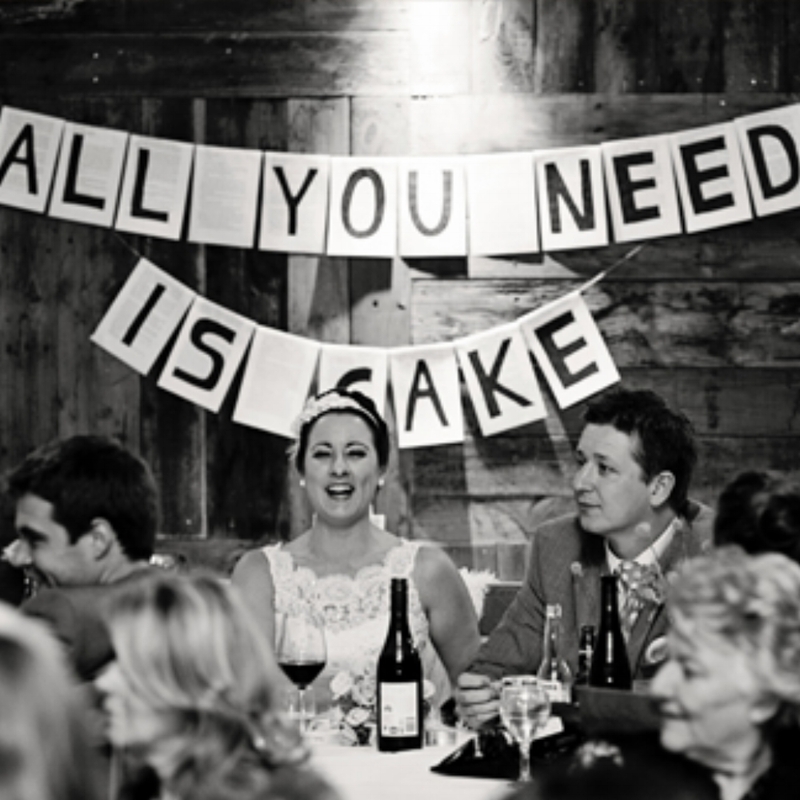 Unlike most wedding venues we aim to be as flexible as possible. 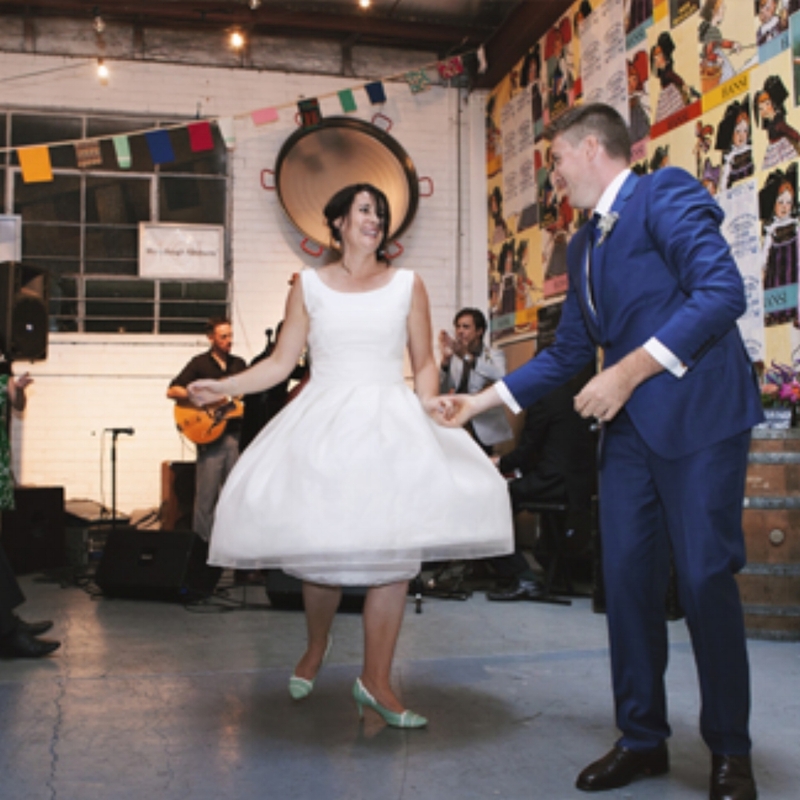 Our priority is you, the bride and groom, being able to have the warehouse wedding of your dreams. We are fully licensed from 11am-11pm. Want it all in one place? No problem, we can host your Wedding ceremony before your reception for a flat fee of $500. We do require 2 hours to prepare the venue for your reception - guests can relax in the nearby park or local bars. We have worked with a range of very talented stylists, florists, hire companies (We often use Complete Function Hire), musicians, photographers and more. So if you need help finding the right solution for you have a chat to us about services we have seen deliver at a high quality. Also you are very welcome to organise other florist, stylists, bands etc. Thank you for your message. We will be in touch soon with a detailed quotation. Some of our photos are made possible by these talented people..